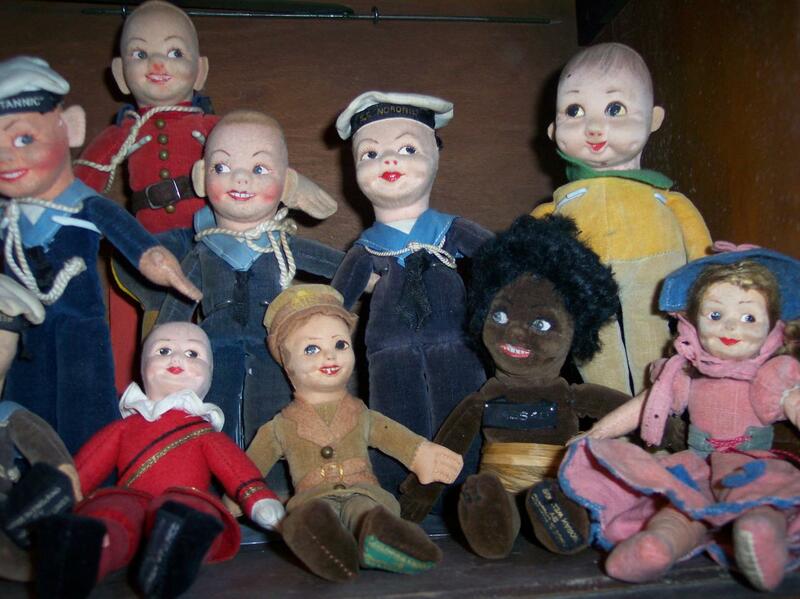 Think of a doll from your childhood. 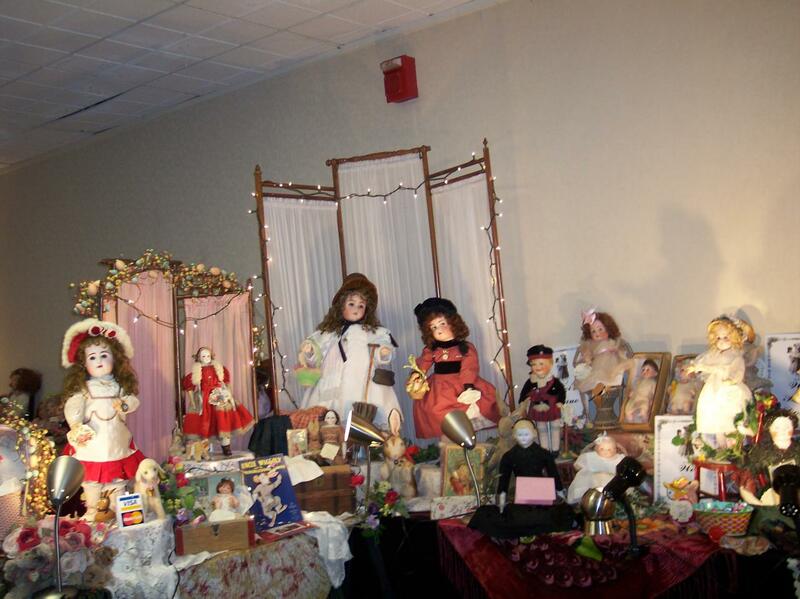 It's a good bet you will find one just like it at the largest doll show in Michigan. 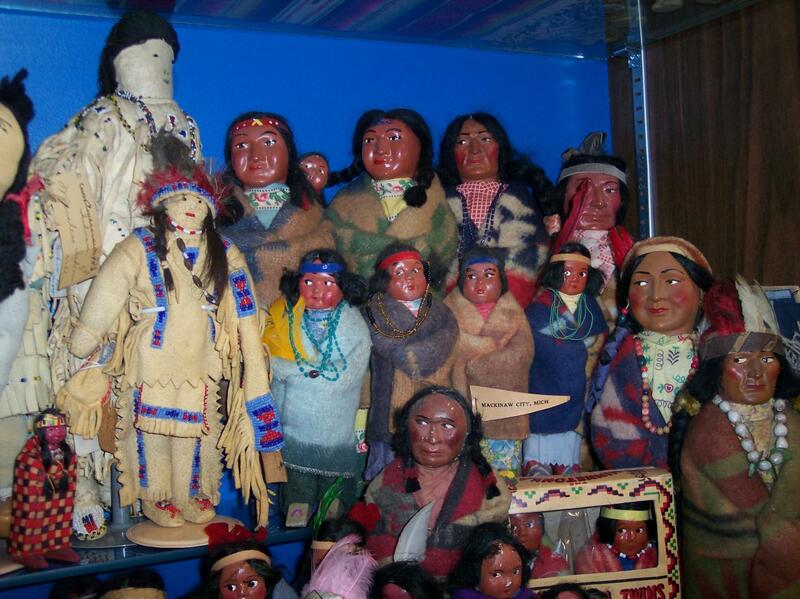 The dolls on this page are just a small example of the dolls you might find at the doll show. Cloth, wood, wax, china, celluloid, rubber, bisque, composition, paper, plastic, vinyl and anything in between will be at the show. Tall, small ,expensive or cheap, just ask a dealer if they have what you are looking for and let the fun begin! Spend an hour, spend the day. The enjoyment and the memories will last a long time. 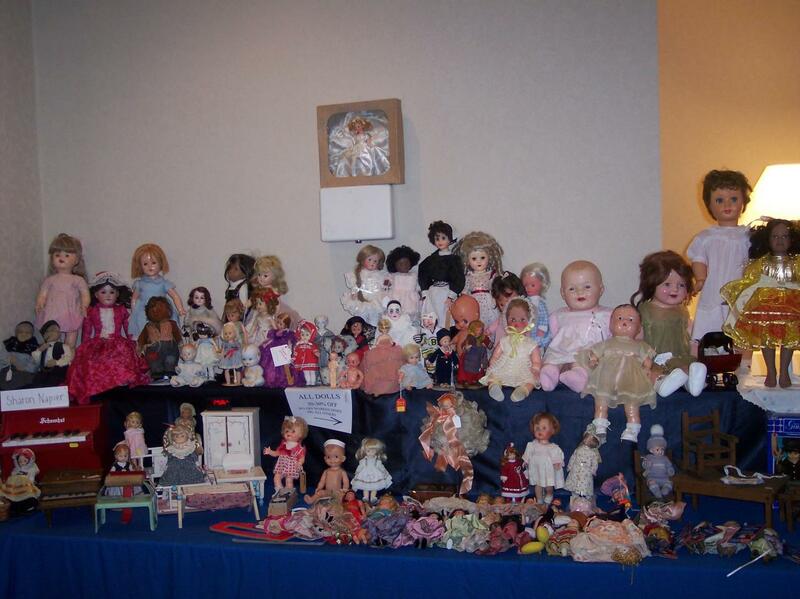 The pictures above illustrate the variety of dolls you found at the "Dollicious" Doll Show. To enlarge, click on any picture. If you are interested in spending the night, all of these hotels are within 1 mile of the show. 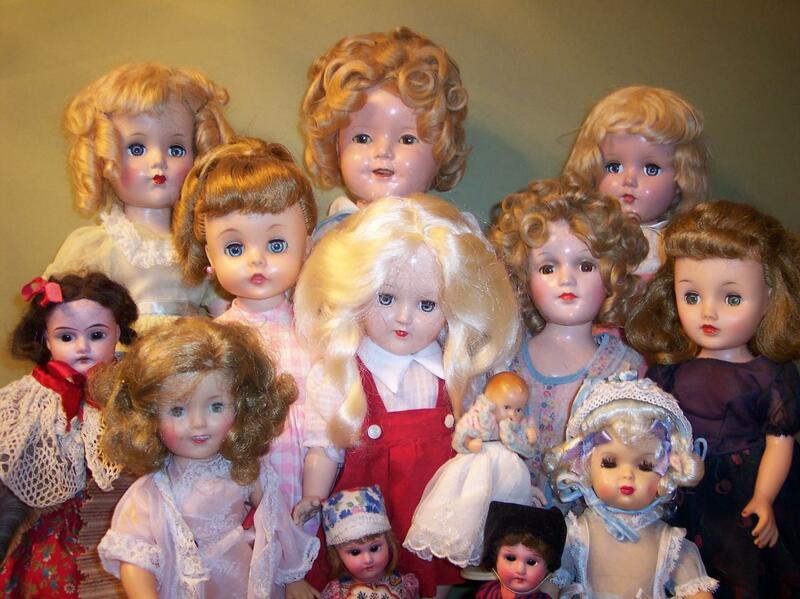 For the best deal, ask for the "Doll Show Rate". You must add tax to all room rates. 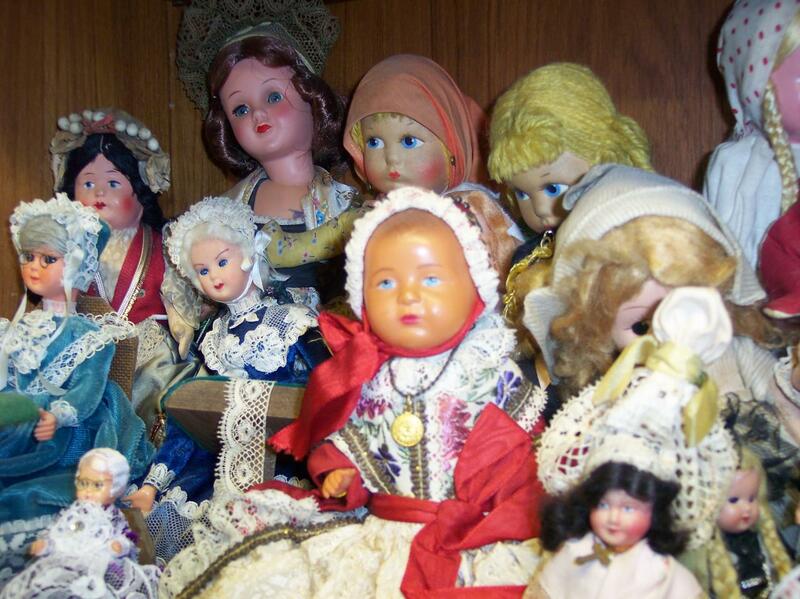 "LITTLE DOLL SHOPPE OR DOLL SHOW RATE"
The BAYMOUNT of Madison Heights is at 32800 Stephenson Highway. With free continental breakfast. The Hampton Inn-Madison Heights offers free full breakfast at 32420 Stephenson Hwy. Red Roof Inn-Madison Heights is at 32511 Concord Drive Madison Heights, 48071 w/ microwave and refrigerator. 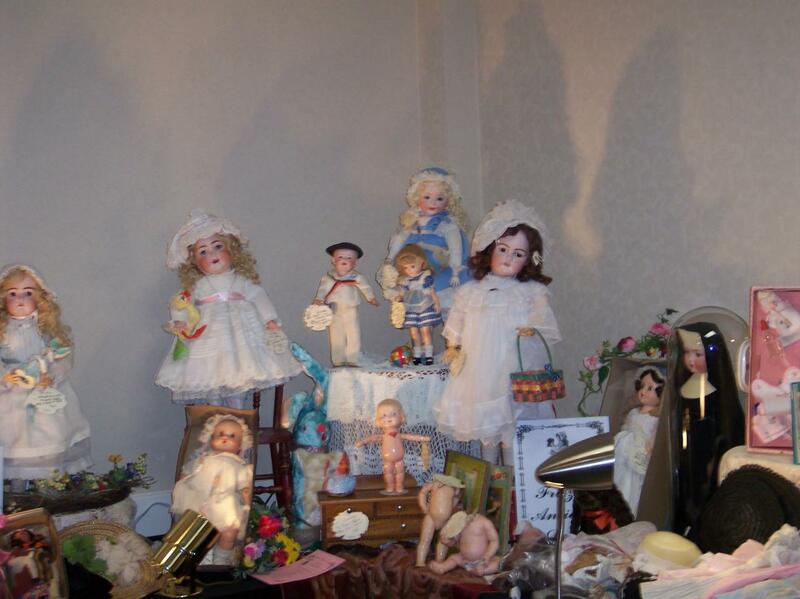 These hotels are a little further away but still within 5 miles of the doll show.